 Here is the menu for TikiFish. Need some mouthwatering protein in 3300 Overland Ave #103 to satify that fish addiction? If you know what's good for you, FISH, then you can see TikiFish is the most yummy poke bar around town to get your grubby mitts some. Where else in 90034 can feed you what you need, what your stomach craves for, to tame that poke bowl addiction.